Watch Roy Thomas take the Fantastic Four from the sublime to the ridiculous as the team confronts racism, social injustice and the Impossible Man! 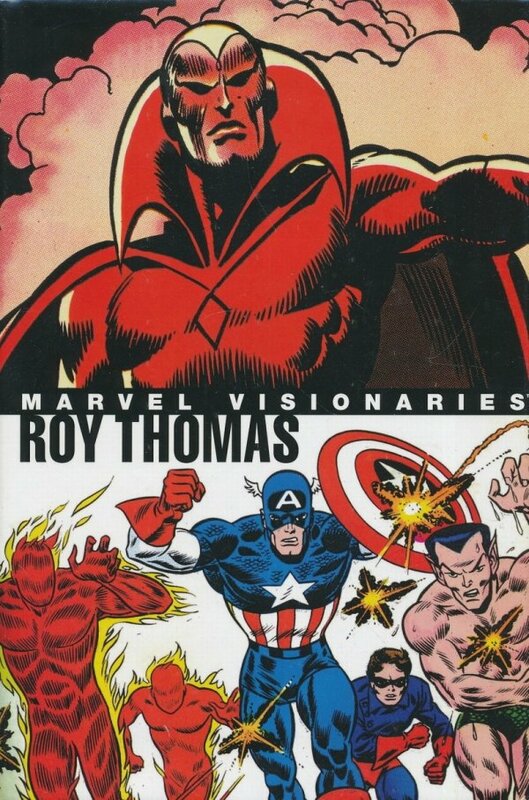 Meanwhile, the Vision joins the Avengers! The Hulk finds his way to "Heaven," and Captain Marvel escapes the Murder Maze! The origin of the Invaders! Secrets of Doctor Strange revealed! Dracula in Salem and the X-Men in Japan! And who is Starr the Slayer? Plus: rarely seen stories from Marvel's Silver Age of humor and romance!